You meet them in the narrow alleys of the old Medina- four, six or twelve year olds, playing games or simply learning their very first letters of the idleness alphabet. They play by craftsmen, their clothes full of mud and dust. 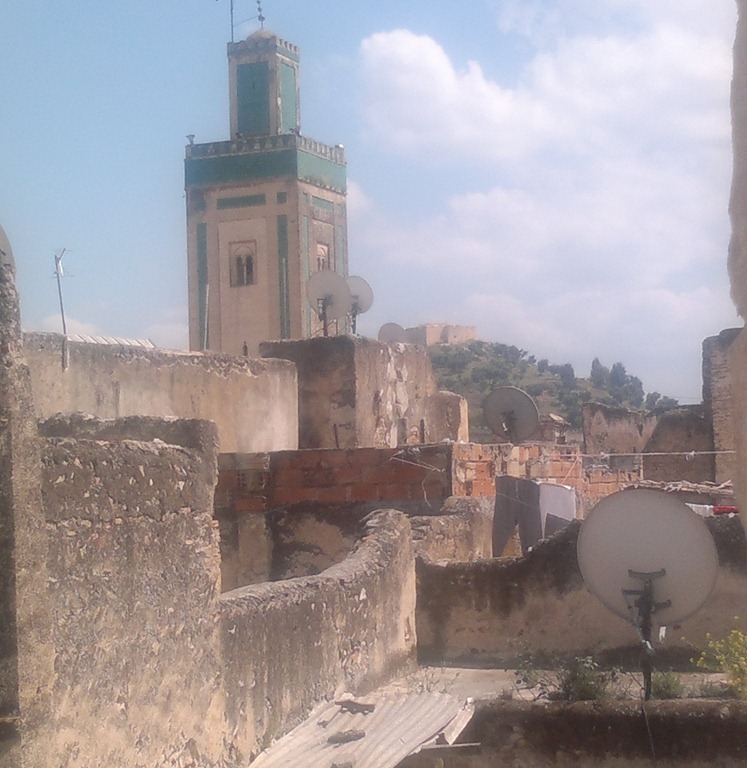 They go back and forth to their houses- not larger than one room the whole family shares; a room that is transformed into a space for cooking, eating, sleeping and walking into the path of life in a place full of hope, despair, dreams and aspirations- the old Medina . Halima, for instance, is a thirty-two year old lady whose husband is a craftsman, barely having any work to do: “there is not much to be done. We run out of work- this is the era of machines. We can’t keep pace with all these changes” he would say. Now, Halima works for a bakery store; she leaves the house very early in the morning not to come back until 11 p.m., exhausted and worn out. Once she gets back home, she feeds the kids, puts them to sleep in hopes of getting some rest. During the day, her youngest son walks the streets barefoot and in dirty shreds. Her ten year old daughter takes care of her younger brothers. Sometimes, they would all sit at the large door of the very big house where numerous families live, probably thinking of how else their life could have been and making scenarios for the future. Halima’s elder son is a really gifted painter, but this is something he will most likely forget about once he gets his baccalaureate and discovers that his parents cannot afford sending him away to pursue his studies. Then, he would walk on his father’s shoes, thus becoming a craftsman, incarnating the same faith- the same misery. 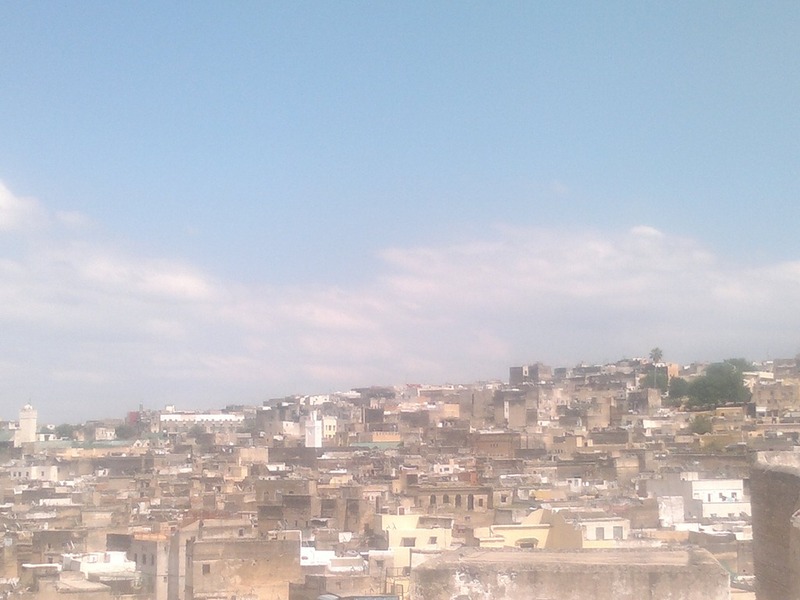 The old medina is the oldest part in the city of Fes. 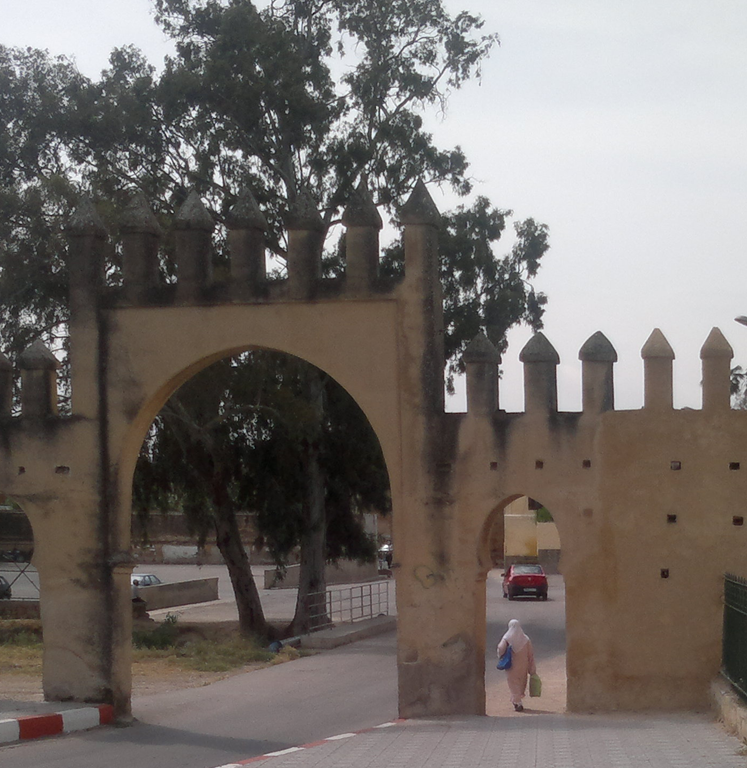 It is where the oldest university in the world “Al Quarawiyin” is located. As you go around you discover its tiny twisted roads, its old buildings, and the huge walls insisting on carrying the burden of history on them. This part of the city is full of paradoxes. You find the very poor, and the very rich. Recently, foreigners took notice of its potentials, so they started investing in Riyads; that is, the medina’s old houses most of which are now transformed into guest houses, receiving tourists who are in search of mystic experiences. On the other side, you find the same big old houses shared by ten families, each occupying a small room, consisting a shelter for hearts that are strained by poverty, hunger, neglect but who are nonetheless full of goodness and hope.